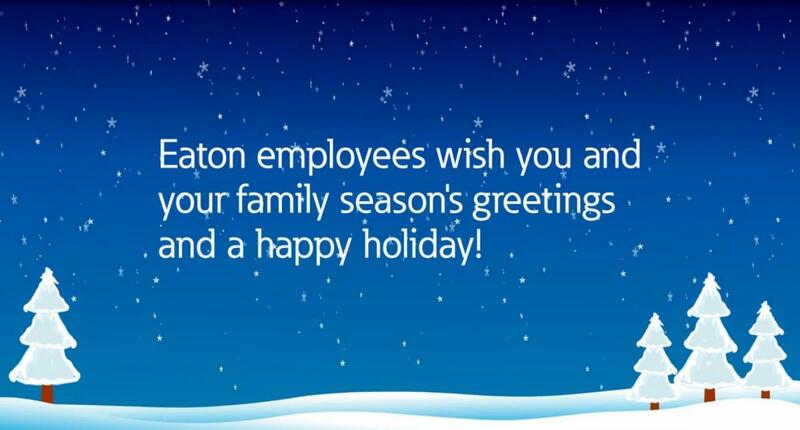 Eaton Lighting Systems will close for the holiday season on 23rd December 2016 and re-open on 3rd January 2017. During the holiday period you can visit zero88.com/forum for answers to your non urgent enquires. You can also contact support on +44 (01633) 833101 or email support@zero88.com. For urgent support in Europe please call Franck on +49 172 5252885 (email francktiesing@eaton.com) and for International enquiries please call Tyler on +44 (0)7814 030632. If you're not in any rush for an immediate answer Zero 88 staff will pick up calls and e-mails periodically throughout the holiday period.